Join WRT in raising money for the City of Oakland’s homelessness support services! 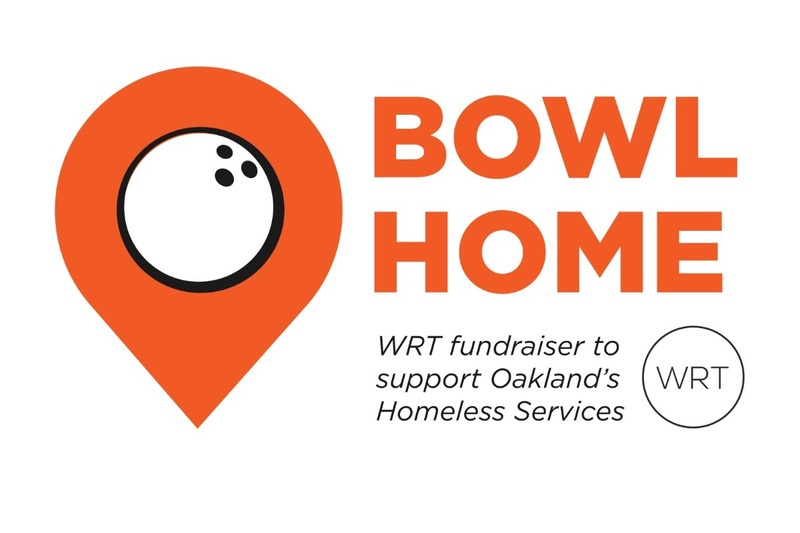 As part of this year’s holiday giving event, WRT will be hosting the BOWL HOME bowl-a-thon at PLANK to support the City of Oakland’s homeless services. Our goal is to make 50 strikes by the end of the night! We will be donating $10 to the City’s fund for every strike bowled. In addition, we’re asking our friends, family, and colleagues to help increase our impact by making individual contributions online. With your help, we hope to donate over $1,000 to the cause.